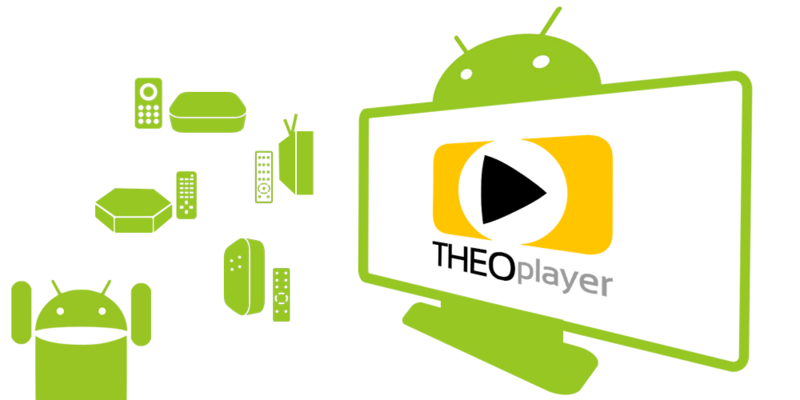 Whether your digital media player is running android 5.0, your Set-top box is running Android 7.0 or your TV just received the Android 8.0 upgrade, THEOplayer supports every Android TV Device. 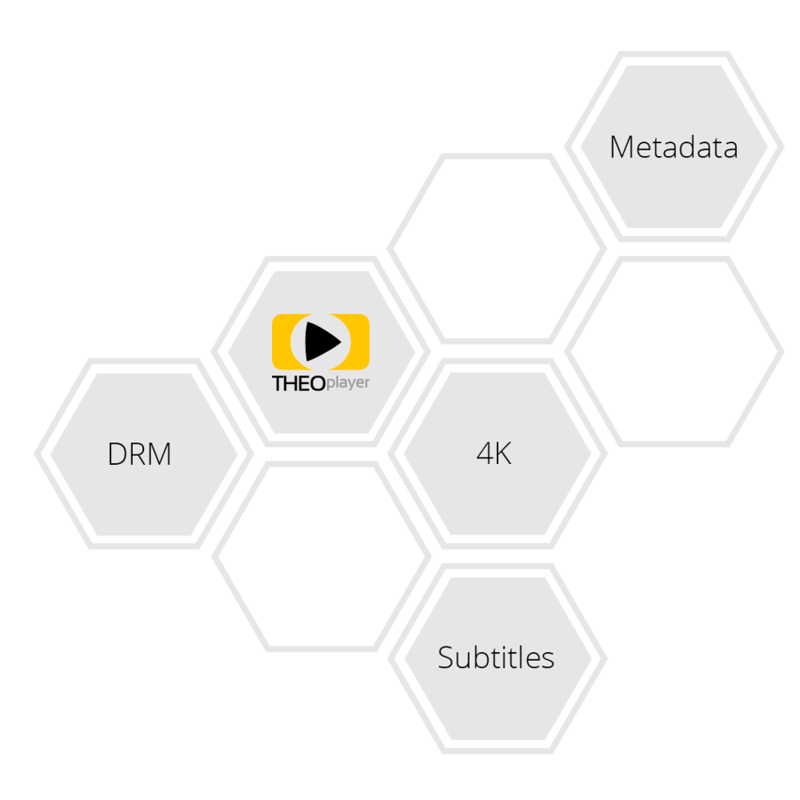 THEOplayer understand the complexity to play HLS & MPEG-DASH streams smoothly on every Android TV. DRM makes it even harder. Android TV supports the best-of-class DRM providers. 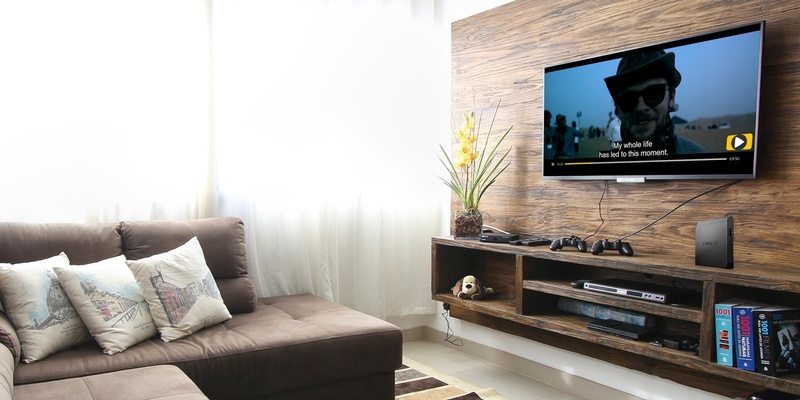 Our DRM pre-integrations are carried over from your device to your TV, preventing your content from being stolen. THEOplayer is known for its wide support of features and functionalities. Analytics, subtitles, preloading, DRM, will all work without any challenges, delivering an outstanding video experience on Android TV.